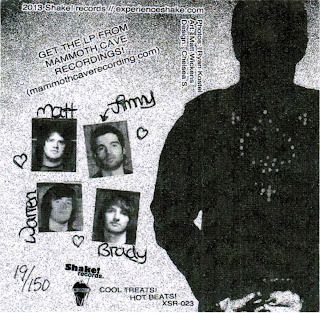 So, a while back we were confessing about our problem with re-buying bands' albums because we discover they've been released on tape. Well, Victoria's Shake Records is doing a great job of exploiting that, with the release of another great Calgary band's LP on, er, tape. 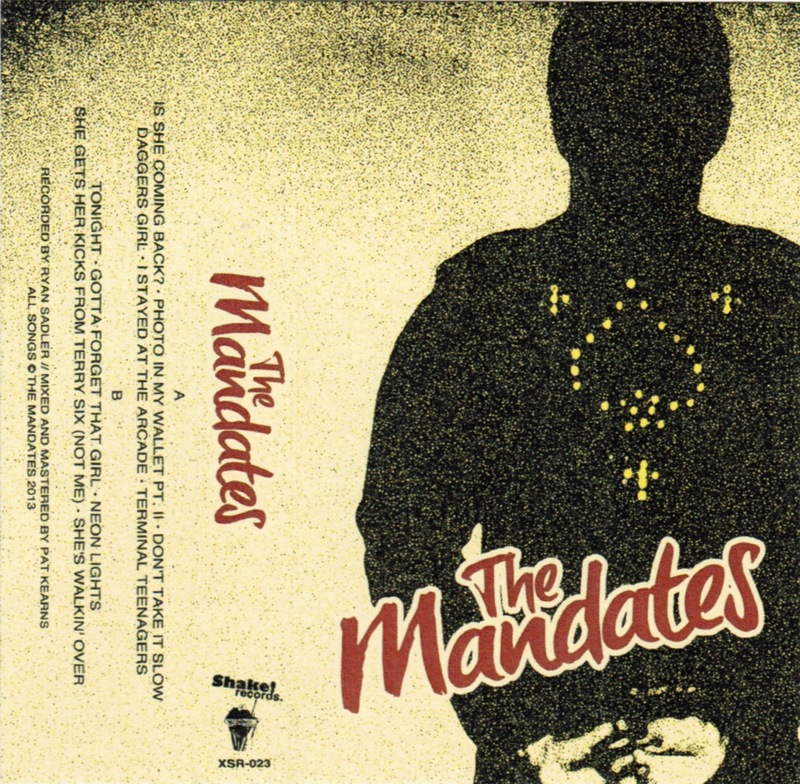 We really like the Mandates - not just because of their pedigree, not just because of their infectious power pop and CERTAINLY not just because of their good looks. A bunch of folks have been raving about this LP since Mammoth Cave released it a few months ago, and having it on tape is an extra special treat for us at the CCPS. Buy the tape here, the LP here, and the download here. With so many choices, how can you choose wrong? !